Lead vocalist Bonz was the original frontman of Stuck Mojo who trail blazed the rap-rock genre by melding their heavy metal-bred Southern heritage with a blend of metal, rock, and hip-hop. When Stuck Mojo’s first release, “Snappin’ Necks,” appeared in the mid-90′s they were something of a phenomenon to some and a question mark to others. Stuck Mojo went on to sell over 200,000 albums in the USA in their career and paved the way for many acts of the nu-metal genre. 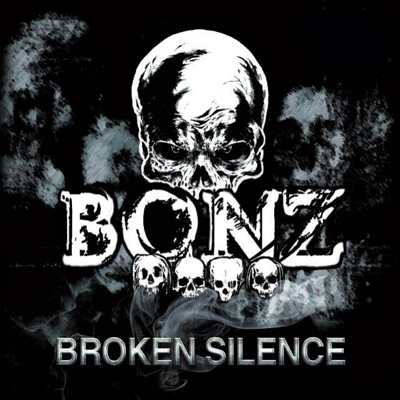 Bonz picks up right where Stuck Mojo left off with this roots driven slab of southern fried groove rock with the stunning new album Broken Silence.